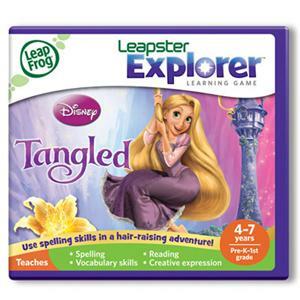 Customize the learning with over 12,000 spelling words, then join Rapunzel and Flynn on a hair-raising adventure! • Create your own spelling list in the Spelling Garden game using the words you need for school. • Unscramble words to fix the store signs in the village. 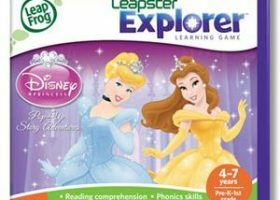 • Match words to pictures to help Rapunzel get through the forest. 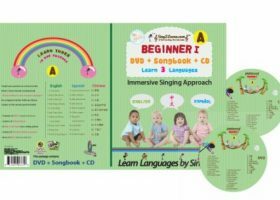 • Teaches spelling, reading skills, vocabulary skills and creative expression. 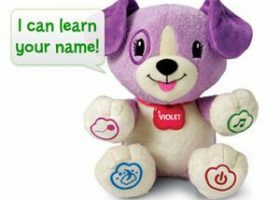 Appropriate for children ages 4 to 7 years (grades pre-K to 1). 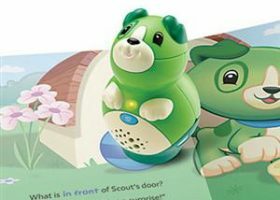 • Works with LeapPad1™ & LeapPad2 learning tablets and Leapster Explorer™ & LeapsterGS game systems (sold separately).